There are more companies operating in the space, many of which are experiencing exponential growth, which means there are more varied sales opportunities available. Equally, traditional media owners that have been unable to respond to the move of ad budgets to Google and Facebook are downsizing their teams. So what are some of the key skills that the modern media sales team needs? The rise of programmatic buying has hugely influenced the way many media owners’ sales teams are now set up. The creation of programmatic sales roles has seen a preference for people with strong analytical skills, the number of people in these team is often small, particularly in larger, traditional media companies. The media sales people focused around brands now play a role more akin to that of an agency than a sales team. They are charged with creating innovative partnerships for clients that build engagement around content, experiences and influencers. Previously, these roles would more often be found within a creative solutions team. Now, however, creativity has become a ‘must have’ for all. This potentially poses a challenge because so many sales people don’t consider themselves to be creative. So the question is ‘can you develop your creativity’? And the answer, which will surprise some, is an emphatic ‘Yes’! In his wonderful book Think Like an Artist, Will Gompertz says: “humans are a uniquely imaginative species and people need to consider themselves more like artists. As sales people we need to be seriously curious, build on others’ ideas, think big picture and fine detail”. Now consider what Pablo Picasso said: “Every child is an artist, the problem is staying an artist when you grow up.” So the trick is to find you inner child, embrace your curiosity, and look everywhere for inspiration. Crafting compelling emails, proposals and presentations is a must have for all sales people, as is relationship building. To be fair this has always been the case. There are fewer people in agencies, and they are busier than ever. Clients’ marketing and media teams have shrunk yet they are being asked to do more. There is more competition – across a broader sphere – than ever before. Where previously your competitors were within the same media sector, now you may find yourself pitching against a social channel, TV or radio station, Out of Home, experiential, portals etc. This makes it much more challenging for media owners as they try to find their voice and USPs within a crowded market. You need to be sharp and on the ball. From writing to presenting to rapport building, you need to hone your communication skills and cut through the noise, grab people’s attention and hold it. Tailor your communications to the specific person and be clear in terms of how you can add value. Last year, the head of advertising at Trinity Mirror suggested the newspaper industry set up one sales house to represent all newspapers. The idea didn’t get off the ground, but the fact that serious discussions took place show how much people are considering collaboration – a few years ago this would have been unthinkable. Collaboration has no boundaries. It may be with clients, agencies, even your previous competitors – who are now Frenemies. 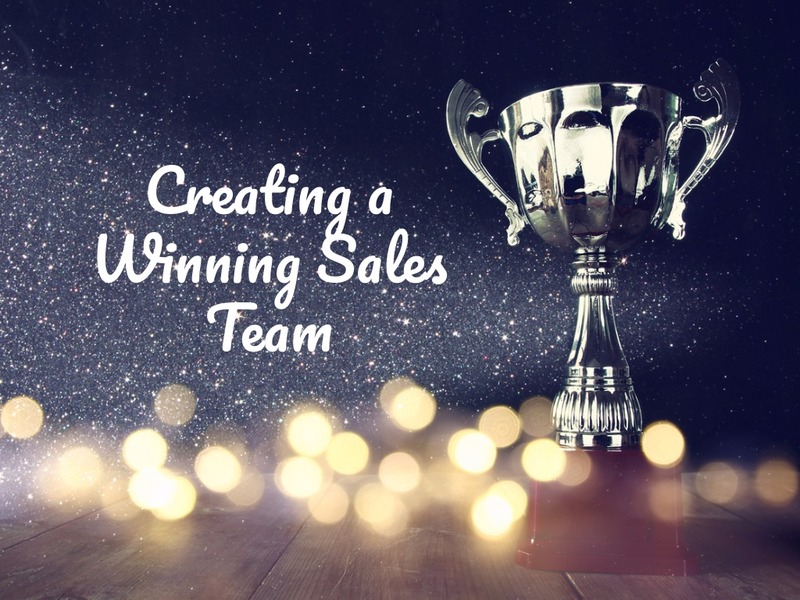 What can you do as a sales person? Look at your recent proposals – if you didn’t win them, who did you lose out to? Is there a pattern? Can you identify what clients are now looking for in their partners? Is there something missing from your offering that you could add by collaborating with another partner. One of my clients recently had a big win in terms of a content partnership with a new client. They won this business because they collaborated with a social channel that had a wider reach. The social channel equally benefited as they didn’t have the same credibility in terms of creating world-class content. By being open to collaboration both media owners benefited. Media Sales is changing, so you have to absolutely ensure your sales skills are changing too. I’d love to know what skills you think media sales people need to start developing for this brave new world.